In this guide, I will show you my really simple ectoplasm AFK farm. If you’re interested, keep reading! 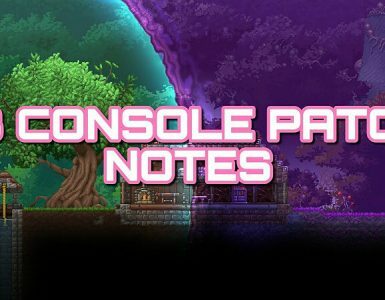 This will be a really short guide, including the most important things. Chest Statue spawns Mimics. They have 500 health. Dungeon Spirit can spawn in HM Dungeon from killed enemies with min. 100 health. Timer is connected to the statue, which spawns 3 Mimics at once (depends on wire connection) and traps, which kills Mimics and Dungeon Spirits spawned from them. 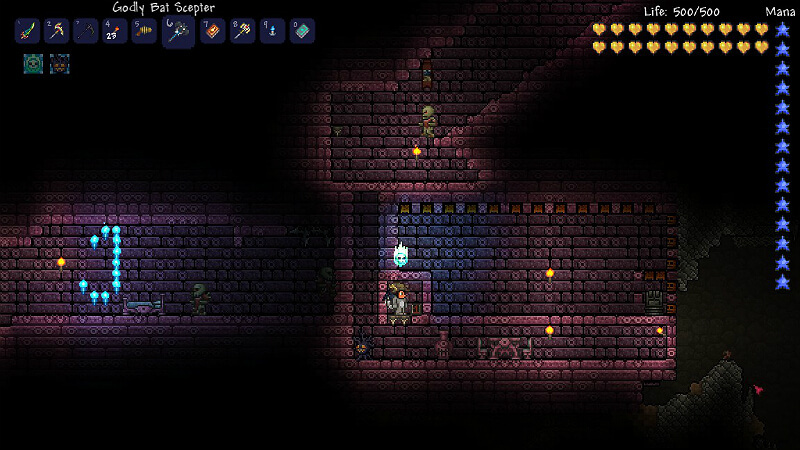 Player must stand on left or right side of room (depends on room design), so Dungeon Spirits will get killed by traps. Don’t kill skeletons outside. If they will hit spawn limit, there won’t spawn any more enemy which could interrupt AFK farming like Skeleton Heads. Try to build it in Marching Bones region (recognise it from this banner ), because there won’t spawn any enemy which can hit you through walls. Paladins won’t attack you through wall! Yes, their projectiles (hammers) can damage you by flying through wall, but they won’t throw them if you are behind wall. The only teleporting enemy that can spawn in Marching Bones region is pre-hardmode mage. 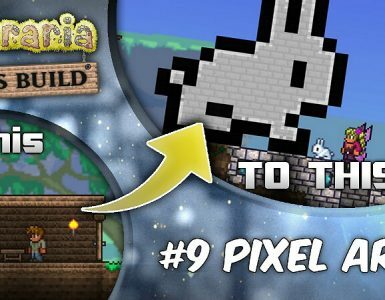 Mages can’t teleport to 3 blocks tall tunnels. 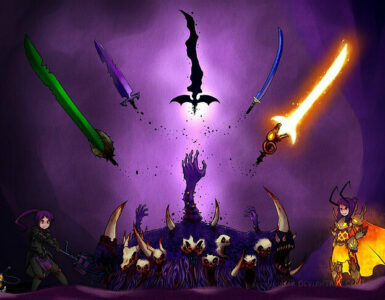 There is a chance that they will spawn within farm, so they’ll get killed instantly. Build your farm somewhere in region where there isn’t much free space. Thanks for reading/watching this really short guide. I hope this will help you with gaining ectoplasm. 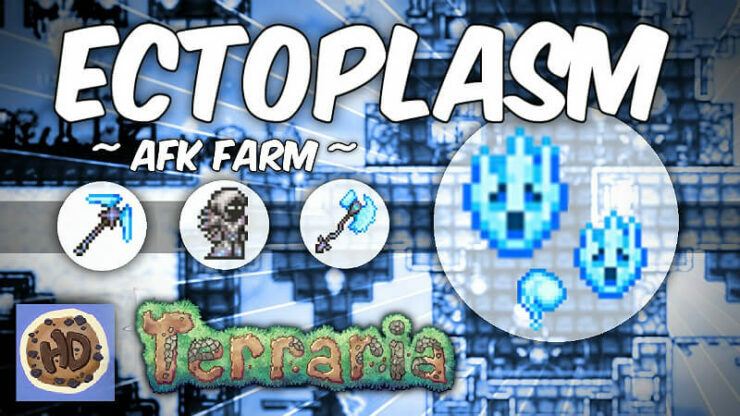 If you liked my AFK Ectoplasm Farm, please like this guide, favourite and share it with your friends, so they can have their Ectoplasm Farm too!